If you are looking to beautify your outdoor space and create a natural ambience of peace and serenity, Modern Landscaping Co Ltd can take your vision and transform it into your personal oasis. Our talented team of landscape professionals will work with your existing surroundings and landscape and create a unique space for sheer relaxation or entertaining purposes. Modern Landscaping Co Ltd is dedicated to combining the great outdoors with the latest trends in landscaping products and design to create a personal haven for your family and visitors. 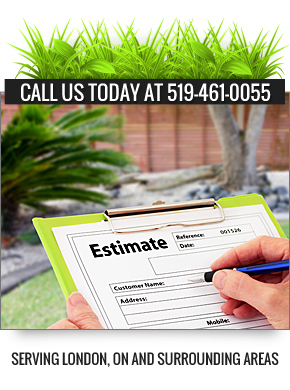 Our experienced landscape design team can help you create the perfect backyard design from initial concept to completion. 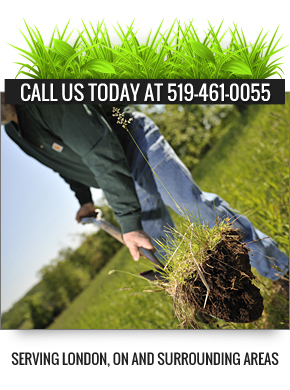 Please feel free to browse our website and discover the unique landscaping products and services we have to offer. 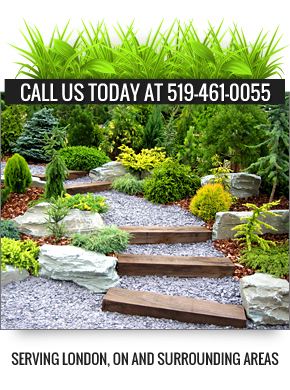 We offer personalized landscape design services and our ideas are complimented with our unique line of products. 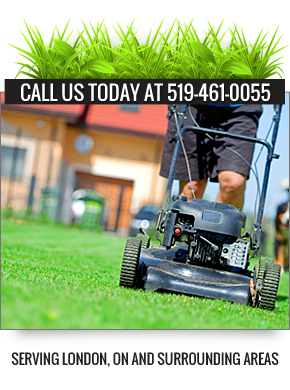 Call Modern Landscaping Co Ltd and speak to a landscape design specialist.